Your greater Indianapolis source for concrete aggregates, sands, crushed stone, soils, fill materials and gravel from INDOT CAPP aggregate sources. Our computer-automated sand classifying system ensures mix consistency, and allows us to meet the strict specifications of USGA for golf course construction materials. From construction materials, athletic fields, to world class golf courses - get the right materials & mixes for your job — delivered on time and in spec. Two sand and gravel plants, a fleet of dump, conveyor and pneumatic trucks. Commercial grade sand, gravel, crushed stone and INDOT approved material — Shelby Materials has you covered. 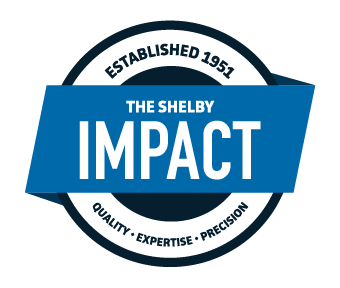 Shelby Materials operates two INDOT CAPP approved aggregate sources, one in Edinburgh, Indiana and one in Shelbyville, Indiana. Shelby Materials has provided blended materials for ball diamonds, football and soccer fields for some of Indiana’s favorite college teams including the Boilermakers, Hoosiers, and Cardinals and even the Indianapolis Colts. 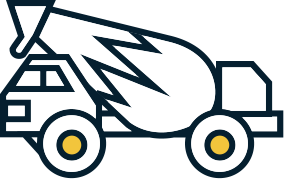 Need materials and aggregates delivered to your site? Or hauled away? We’ve got you covered. Call today to get scheduled.